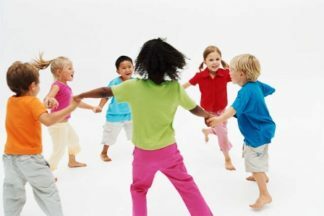 This 26 page introductory material describes the sequence of typical simultaneous (from infancy) bilingual language development. It is part of several comprehensive bilingual assessment materials found HERE as a part of a “Multicultural Assessment and Treatment Bundle” AND HERE as an individual product entitled “Language Difference vs. Language Disorder: Assessment & Intervention Strategies for SLPs Working with Bilingual Children“.